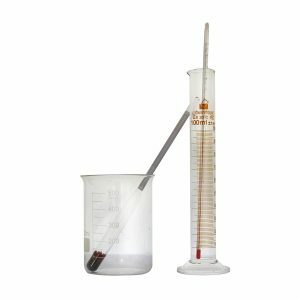 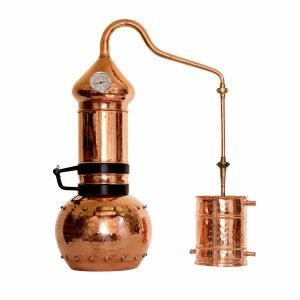 Our kits are perfect for those new to distillation. 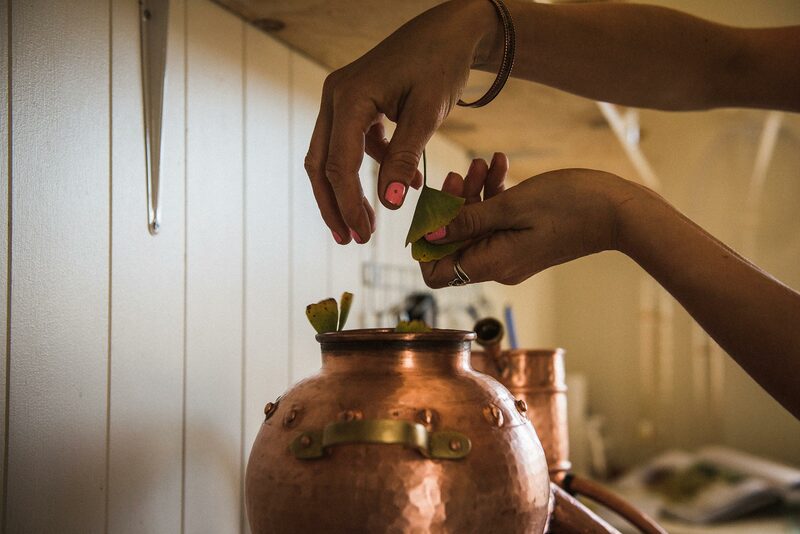 Put together with expert care, they arrive at your door with everything you need to get started. 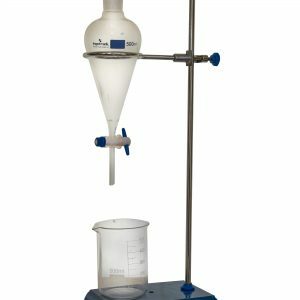 Available in three sizes, designed specifically for making essential oil and hydrosol. 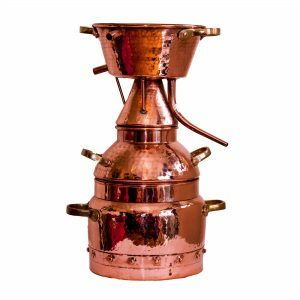 Available in four sizes, designed specifically for making high quality artisan spirits and gin. 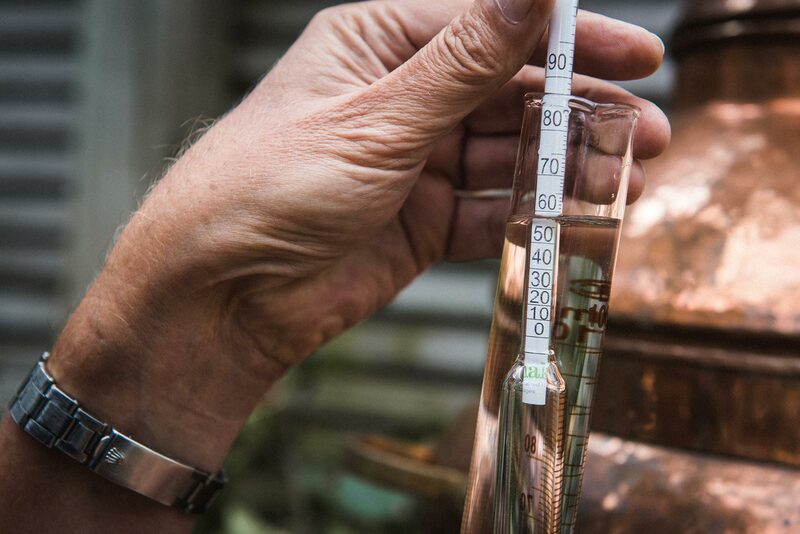 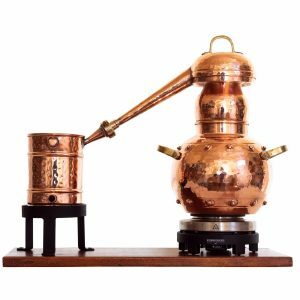 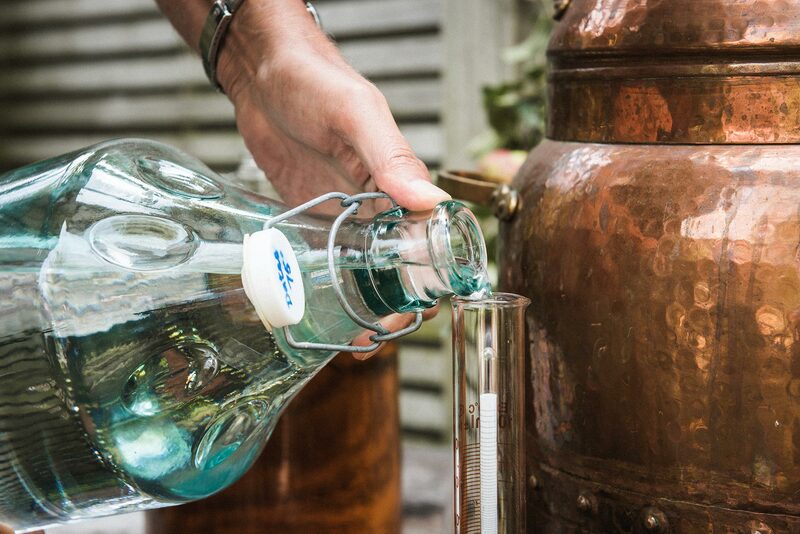 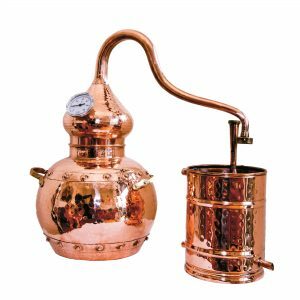 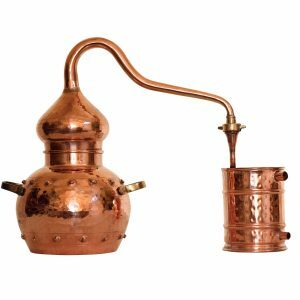 Make your own artisan gin using our traditional copper alembic stills.